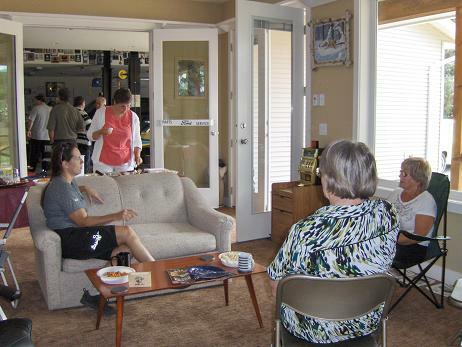 Fordnutz Cougar Club has bi-monthly "Gatherings" (informal club meetings) held at club member's homes. Visitors are always welcome. With coffee and a few snacks for the dozen or so people who generally attend. 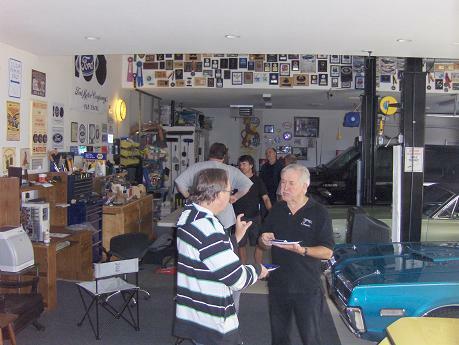 Meetings at Fordnutz members' homes are always fun and interesting.